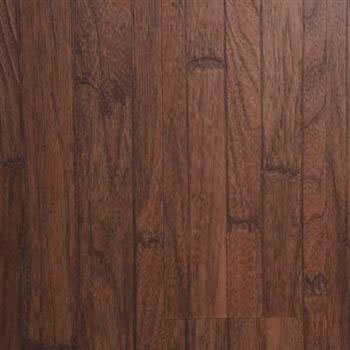 Nature Collection Style Antique Woods Santa Fe Brown | L.S.I. 100 years of history, right out of the box! A finely-detailed and registered wood grain texture accentuates the authentic look of these planks.